I just love articles on how to organize your closets because there is always something new to learn. This post from the Spruce has tons of great ideas including a closet organization toolkit. 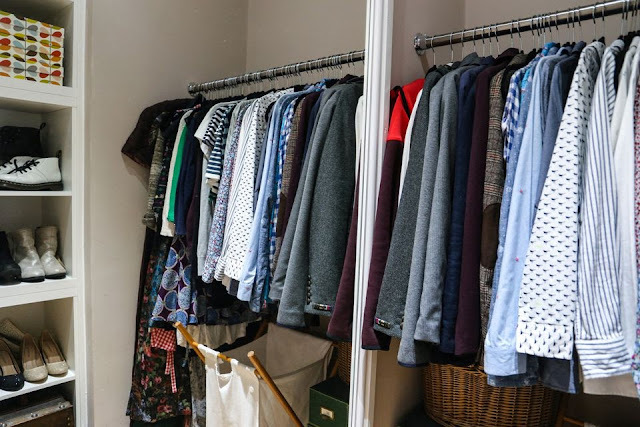 Be sure to visit this post for 25 budget friendly closet organizers. I so want to buy the shelf dividers! And they are only $9.99.